Table Games: Open at noon daily. Offering Blackjack, Spanish 21, and 3 Card Poker. Card Room: Texas Hold'em Tournaments daily. Variety of other tournaments offered Tues - Sat, starting at 6PM. Call (707) 464-1020 for more information. Bingo: See our bingo page. 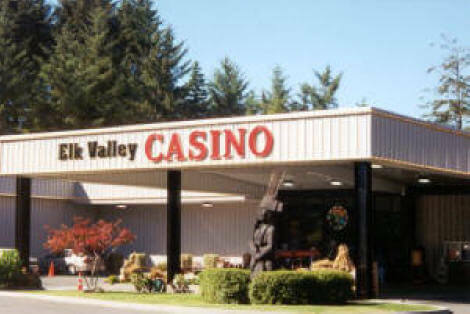 Elk Valley Casino is located along northern California's rugged coastline, nestled in the redwoods.